The death toll of Parbat bus mishap has climbed to seven. The death toll of Parbat bus mishap has climbed to five. 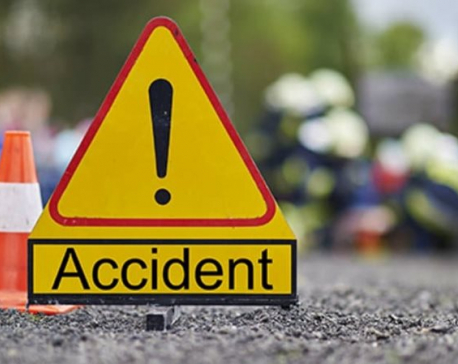 PARBAT, Jan 17: At least four people were killed when a bus met with an accident in Parbat district on Thursday morning. The accident occurred when the ill-fated bus (Ga 1 Pa 6108) skidded off the road and plunged some 100 meters into the gorge at Maldhunga-1 in Kusma municipality. The bus was coming toward Narayangarh from Beni, according to police. Ramkrishna Gauli, chief of District Traffic Police Office Parbat, told Republica Online that they are yet to ascertain the number of deaths. 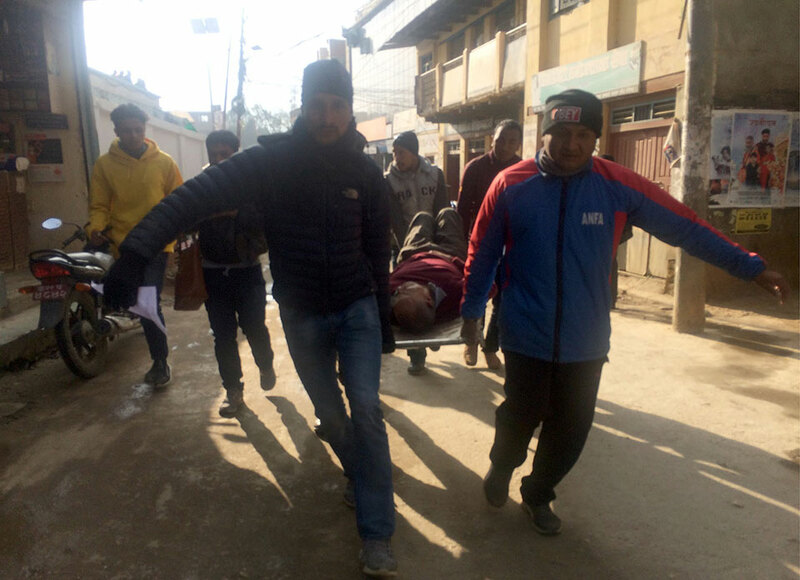 He informed the injured were rushed to Dhaulagiri zonal hospital for further treatment. Police have intensified rescue operations in coordination with local residents following the incident.